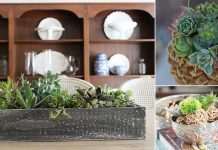 Learn how to make your own potting soil & save money in container gardening with these 7 DIY Potting Mix Recipes for starting seeds, growing vegetables, fruits, annuals, and houseplants! Whether you want to save money and to opt for a more economical option or you’re not satisfied with the quality of potting mix you bought from the store, it’s a great idea to learn how to make your own potting soil. Before you scroll down to read the recipes, learn about the main ingredients and their alternatives. Peat Moss: It improves air circulation and retains water. It is acidic in nature and contains less or no nutrients, and if you’re using peat, *you can add 1/4 tablespoon lime per gallon in the mix to balance the pH. Coco peat: One better alternative of peat moss is coco peat. The main advantage of using coco peat over peat moss is that its production doesn’t harm the environment. It also has macro-nutrients, and it is neutral, unlike peat, which is acidic. To learn more, click here. Leaf Mold: Leaf mold is an outcome of the natural rotting process of leaves. You can use leaf mold to sow seeds. Learn more about it here. Pine Bark humus: It’s derived from the composting of the bark, which originates mostly from conifers. It provides good drainage and stable crumbly texture to the soil. Composted Wood fiber: Wood fibers are low in nutrients and somewhat similar to coir. However, they must not come from treated wood waste. Cat Litter: It can be an option for plants that require very few nutrients. For example, cacti. Also, with a nutrient-free combination of perlite or pumice and cat litter, you give seedlings the best ground for rooting. Note: Use non-clumping, mineral-based cat litter. Perlite: Perlite is used to improve drainage; though it doesn’t hold water as effectively as vermiculite. It also helps the plant roots during temperature fluctuation. *You can also use pumice instead of perlite. Vermiculite: Vermiculite is light and improves drainage, but unlike perlite, it retains more water. It’s a better option for plants that need more moisture. Sand: If you don’t have perlite or vermiculite, use coarse sand. Sand is always there as a part of the soil. It is important for a stable soil structure and drainage. Sand does not contain any nutrients. Compost: Use fine compost in your homemade potting soil recipes. You can also make your own compost–It’s easy! Manure: Use aged chicken, cow or horse manure, if the compost is not available. The growing medium for vegetable plants should be able to support the plant by holding the roots firmly. Also, it should fulfill all the requirements of the vegetable planted and here is such potting mix for you. Step 1: Take two buckets full of peat moss or coconut coir and put it into a wheelbarrow. Break up the peat moss a little bit with hands if you observe lump forming. Step 2 Add well-rotted horse or cow manure. 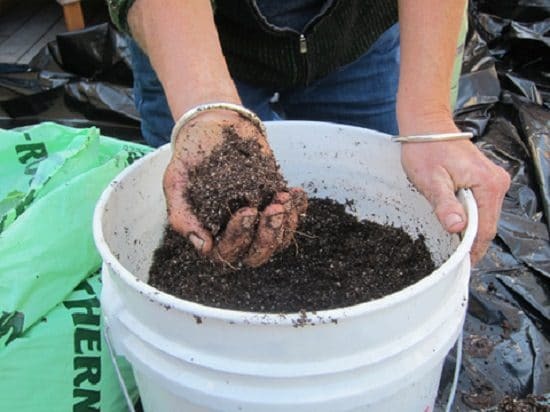 You can also use your homemade compost or worm castings as an alternate. Step 3: Add a five-gallon bucket full of perlite or its alternative. Give all the ingredients a good mix up. Step 4 (Optional): Add a good quality 1/2 agricultural garden lime only if your soil is acidic. Step 5: Adding a handful of Epsom salt will also enrich the potting mix and benefit the vegetables in the long run. That’s it! Your vegetable potting mix recipe is ready. Commercial Potting mix or Sterilized Garden Soil (One part) *If you like, you can skip this ingredient. Step 1: Make sure the compost or manure you use is free from pathogens and pasteurized. Step 2: Add and mix everything well. Step 3: You can skip the last ingredient if you want to make a soilless potting media. Starting organic container gardening can be a daunting task especially if you start from the seeds. Most of the seeds do not germinate, and the reason behind it is the improper growing medium. We provide a recipe for seed starting mix which is quite simple. Recipe: This is the most basic seed starting mix recipe, and the procedure is very straightforward. You must be wondering why it does not include other nutrient-rich ingredients? That’s because in the initial germination stage not much nutrients are required. It’s the moisture retaining capacity of the soil which matters the most for the germination of seeds. However, for high requirement seeds, you can add one part compost or time-based fertilizer before planting the seeds. Check out our 5 different types of homemade seed mix recipes here. Succulents do not like to sit in water, and soggy soil is undoubtedly going to kill them. So, it’s crucial for the potting mix to be very well draining and light. Here’s the recipe for such a potting mix. Step 1: Dump the ingredients into a container. Step 2: Use a trowel or your hands to stir the mix well. Step 3: The quantity of the ingredients is measured in parts, and the quantity depends on how much you need. 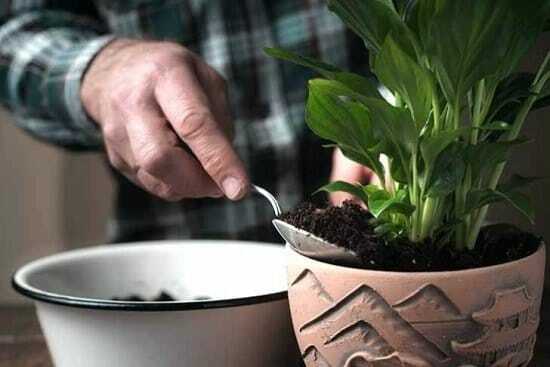 You can store the unused potting soil for further use. Step 1: Measure out the ingredients on a well-balanced scale. You need to take perlite, coarse sand, and black soil in the ratio 1:2:2 respectively. Step 2: Take the black soil in a container and moisten it a little. It’s to keep the dust down and prevent it from mixing in other ingredients. Step 3: Add sand to the container and mix up both the ingredients thoroughly for an even mix. Step 5: Check if the moisture content is optimum by taking a handful of soil and squeezing it. If the soil forms up a ball and water does not come out of it in excess means that it’s not waterlogged. Step 6: Your succulent potting mix is ready for planting! Firmly pot the succulent and water it. Step 1: Reconstitute the coco peat bricks and follow the procedure showed here. Step 2: Admix all the ingredients well and plant the succulents, quite simple. Never use regular garden soil for houseplants in containers. It’s because the garden soil does not fulfill the nutrient requirements of the houseplants and compacts in pots. You can buy quality commercial potting mix, but they’re costly. 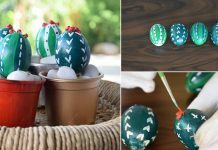 The best part is you can also make the homemade potting mix for houseplants without much difficulty following this recipe. Step 1: Take compost or rotted manure in a bucket. Make sure that the compost is sterilized and free from any harmful pathogens. 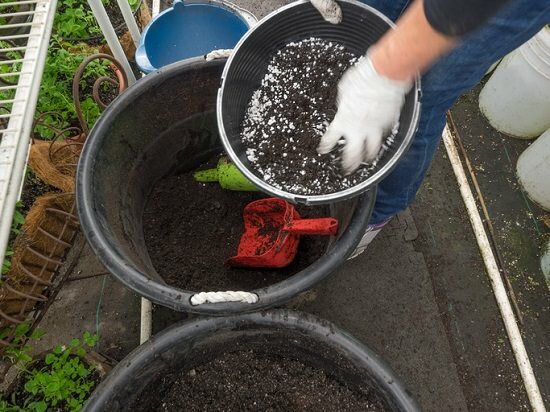 Step 2: Add peat moss (or its alternative) and perlite or (sand or vermiculite), in equal parts to that of compost and mix them evenly. Use a large bucket so that the ingredients are easily workable. Step 3: Evenly water the combination with continuous mixing of the ingredients. Step 4: Add one or two tablespoons of balanced slow-release balanced fertilizer into each batch of potting mix. DIY potting mix for houseplants is ready for use! While making a perfect potting mix for your container plant, try to keep its texture crumbly. If your recipe is sticky, add perlite, coarse sand or its alternatives. On the other hand, if the recipe is too gritty or sandy, mix a bit of peat moss or coir. 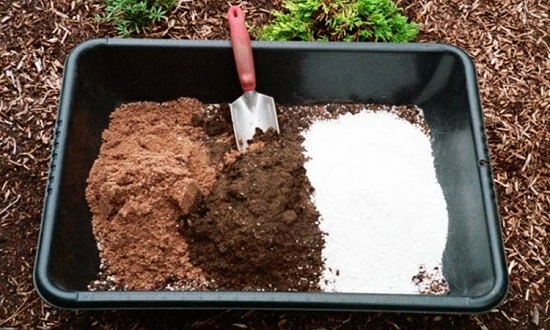 The most basic DIY potting soil recipe that works for every plant is–One part peat, one part perlite, and one part compost. 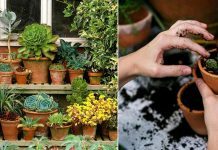 Before you prepare any of the DIY potting mix recipes given here, learn about the soil requirements of the plants you’re about to grow. If you’re growing vegetables, the moisture retaining capacity of container soil must be increased slightly. For succulents, the opposite is true. Annual flowers, vegetables like tomatoes, eggplants, peppers, and cabbage family crops are heavy feeder crops. Greens, beans, and herbs are moderate feeders, whereas, root crops are light feeders. Pre-treat the soil with granular fertilizer or compost before planting, according to the nutrient requirements for healthy and productive plants.